What do you mean, ‘developing their musicianship’? No matter how much hard work you put in on your own, it’s only when you work together with other musicians that you really click with music. Every instrument you play has a group or an ensemble that you can take part in. If you don’t play an instrument, then there’s a choir for your level of singing. You meet friends, and you meet strangers who share your interests. Other musicians who will inspire you and support you in your musical journey. 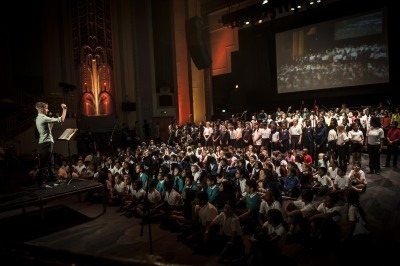 Groups and ensembles who will encourage you to perform at some of the most iconic venues in London. That could be you… if you’re in one of our groups! What groups are there for me? 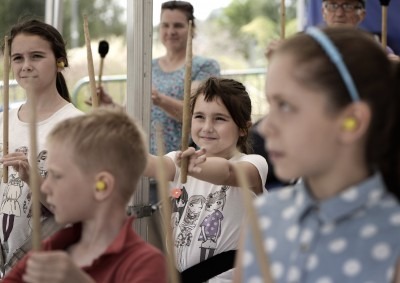 Have a look at our ensembles, groups and choirs page. If you don’t play an instrument, then what are you waiting for?! 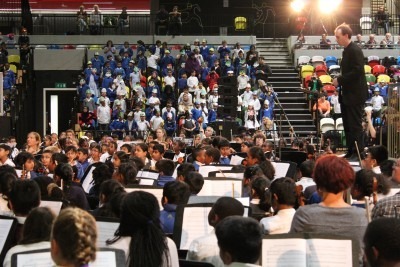 Check out all the instruments we teach at Newham Music Academy at Chobham Academy and Lister Community School plus schools across the borough. Any thoughts on groups we ought to run? Are we missing your favourite style? 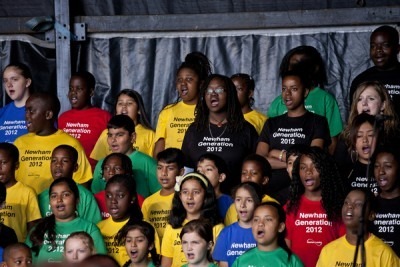 Let us know by contacting us on info@newham-music.org.uk or 020 3598 6260.